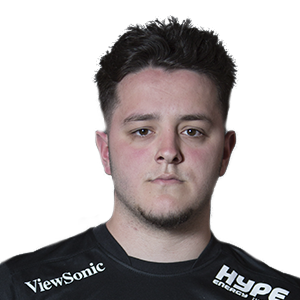 Originally from the Playstation community, Matthew "Skrapz" Marshall never fully experienced the chance to play the biggest tournaments before. But luckily for the CWL, he began competing at the highest level on Black Ops 3. He earned his reputation with Team Tempo, and has been force to be reckoned with ever since. 3-4th: ESL CWL Challenge Division Tier 2 Event 1 Europe. 5-6th: EGL Open London 2016.